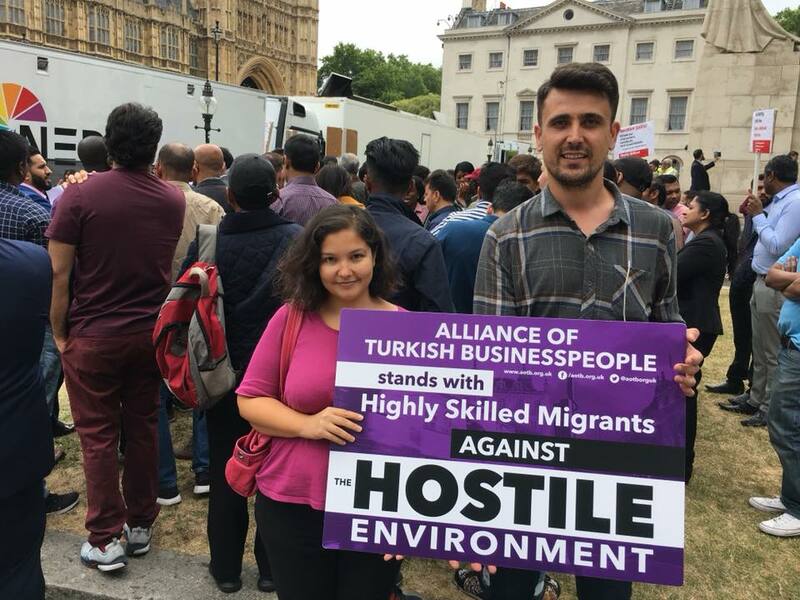 Turkish entrepreneurs in Britain “won’t rest” until they have overturned a High Court judgment on immigration rules that have made it harder for thousands of Turks to stay in the UK. 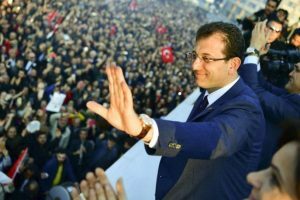 The vow was made by the Alliance of Turkish Businesspeople (AOTB) after it lost a legal challenge to the “retrospective application” of a tougher Home Office policy introduced a year ago. The new hurdles for Turkish business people and their dependants seeking indefinite leave to remain (ILR) in the UK were imposed with immediate effect on 16 March, 2018. Those applying for ILR on or after that date must now provide five years of residence, pay an application fee of £2,389 and provide evidence of proficiency in English. Previously, Turkish nationals had the right to start a business in the UK with the ability to settle after four years, free of charge and without any tests, according to the AOTB. The rights stemmed from the European Community Association Agreement (ECAA) with Turkey, more commonly known as the Ankara Agreement, to which the UK became a party in 1973. Thousands of Turkish business owners and their families have been able to settle in Britain over the years as a result. The AOTB, a London-based company set up by Turkish nationals affected by the policy amendments, announced on Tuesday, 26 March, that they were seeking to challenge the court ruling. “We have just filed for permission to appeal the High Court’s unlawful and unfair judgment,” the AOTB wrote on Twitter. 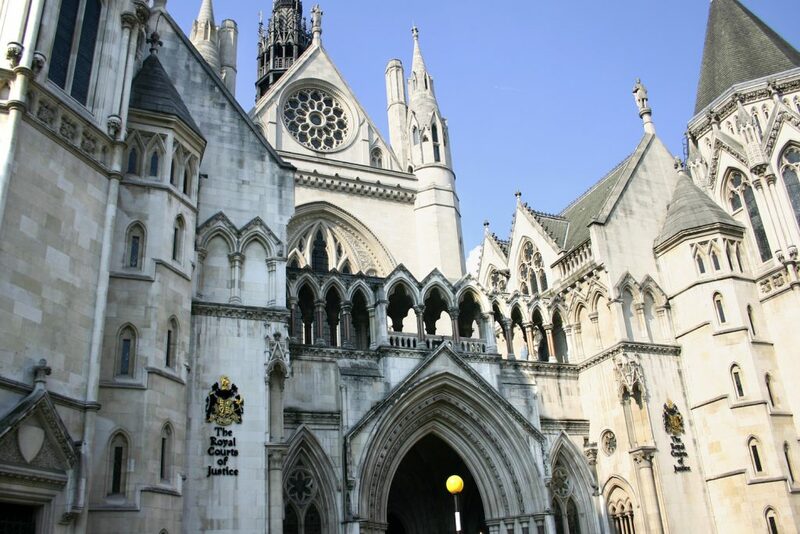 The judgment was handed down on 18 March following a hearing at London’s Royal Courts of Justice 11 days earlier in relation to the Home Office’s ECCA business guidance. The AOTB, which had crowdfunded over £100,000 for its campaign war chest, had argued that applying the new rules to existing visa holders was “unlawful and extremely unfair”. It says that around 12,500 people who “moved their families and invested in the UK with the expectation that they would be eligible to apply for settlement in four years’ time, have had that right taken away from them”. Lawyers for the Home Office defended the new ECCA guidance as “legitimate” and “carefully calculated to ensure that there was not such unfairness as to amount to an abuse of power”. They stressed that those who had applied for ILR before 16 March, 2018, would be considered “under the old policy” and that the changes were “limited and proportionate”. Handing down his judgment Justice James Dingemans dismissed the AOTB’s claim for a judicial review stating that the ECCA policy update “can be objectively justified as a proportionate response in the public interest”. “This is because the Home Office was entitled to attempt to introduce some uniformity with the nationals of other states, and because changes to the requirements have been restricted so as to reduce the impact on the applicants for ILR,” he said. “The requirement to take an English language test might affect some applicants even though the evidence did not illustrate those particular problems, but fluency in the English language will assist integration in the UK. “The cost of making the application for ILR will be a burden for all and very difficult for some, but it is a payment towards the operation of the system which will benefit the applicants. “Finally the increase of 1 year before ILR can be obtained is important, but the extra time is not excessive when compared to some other routes of settlements, even for those who had already satisfied the requirements to obtain ILR but had not yet applied for ILR before the policy changed. 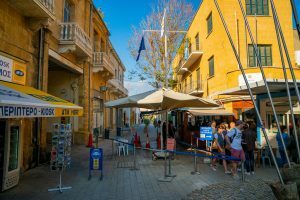 The 11-page judgment cited “illustrative” figures which showed that there have been “about 1,500 to 2,300 applications per annum by Turkish business people under the old policy in the three years up to March 2018”. 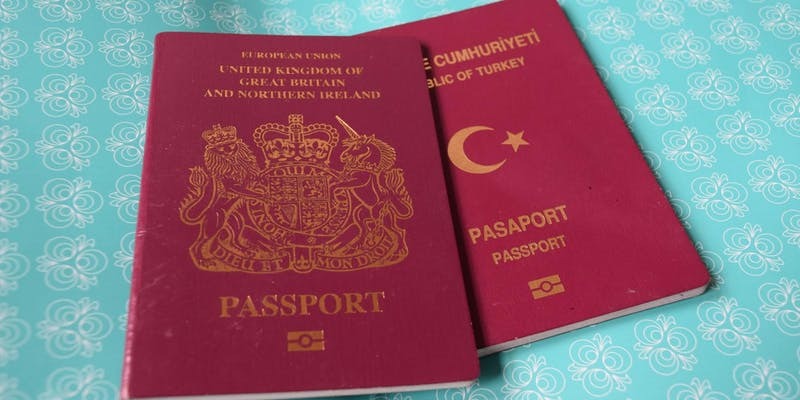 “This suggests that there are about 6,000 Turkish business people, and their dependants, who were on the path to ILR or had qualified for ILR under the old policy before it was changed on 16 March 2018,” Justice Dingemans noted. The AOTB said it was “very disappointed” by the judgment. Writing on Twitter, AOTB founder Leni Candan said: “Astonishing that despite agreeing that there was a breach of legitimate expectation, the Court has basically said that it can be excused because the Home Office could have treated us much worse.